Check Out the Ugliest Chairs in the World! Generally, when we look for office furniture, we look for form as well as function. After all, if you’re going to spend 80% of your waking hours staring at a piece of furniture, it might as well be attractive. Occasionally, however, we throw the principles of design out the window and go looking for the ugliest office chairs the internet has to offer. 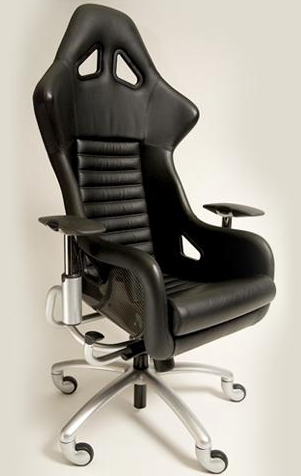 Bask in the hideousness, and be thankful your office manager hasn’t replaced your Aeron with one of these. This chair might have been perfectly decent once upon a time, but is now frankly falling apart. Not so much a design issue. More of a time-lapse photography project. Regular noise-cancelling headphones not doing it for you anymore? Try this chair on for size. At the very least, it’ll communicate to your coworkers that you’re in your own private nightclub and aren’t to be disturbed. 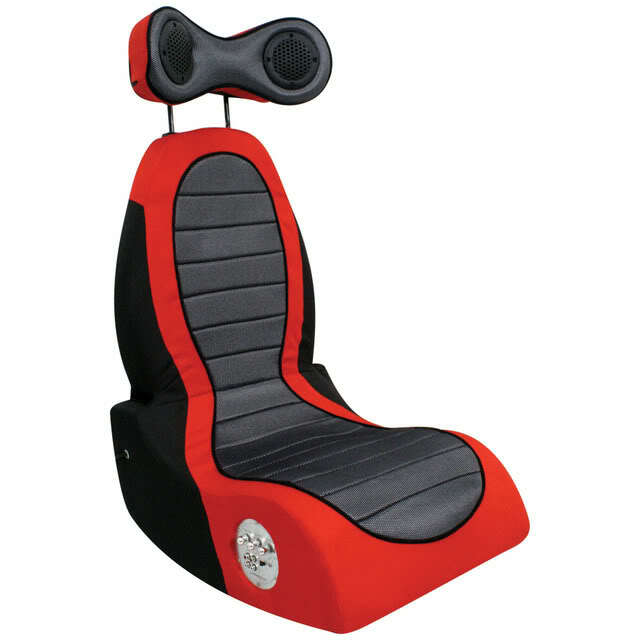 If you must get one of these chairs, we implore you to push yourself around the office in it, going “Vroom, vroom!” under your breath. Perfect for collapsing into one flat piece, or dissembling entirely and stowing in a bindle. 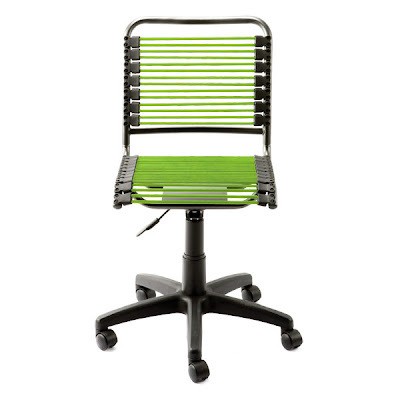 Do you think this chair would leave stripes all over the backs of your legs, just like the lawn chairs of your youth? Because we sort of do. The economy being what it is, folks can’t afford to retire when they used to. Which might be why your Grandma’s chair found its way into this office. Cats not included! Actually, with this chair? The cat might be included. Warning: May turn occupants into evil cartoons. Kill it! Kill it before it breeds an army of rumple-hided chair monsters and takes over the whole building!